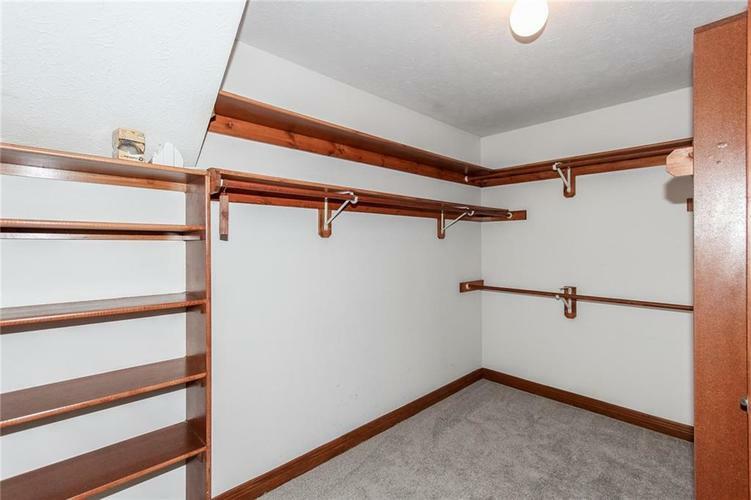 Just the size for you! 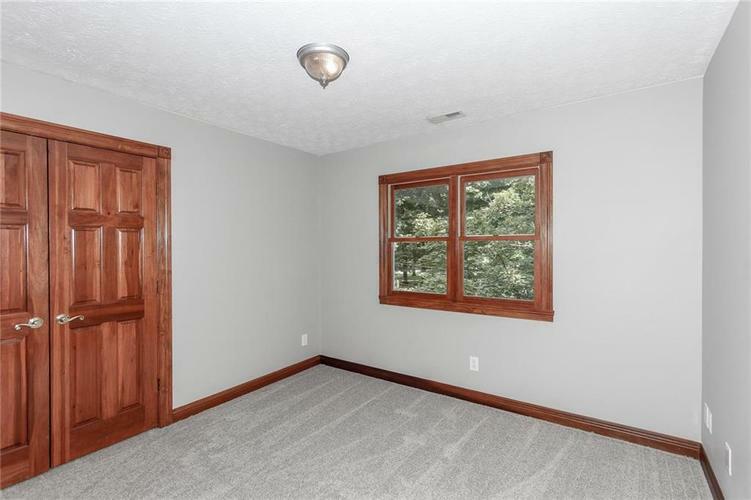 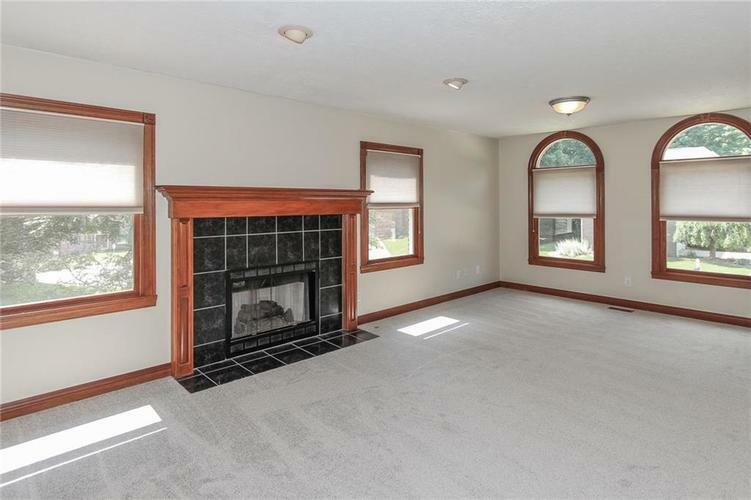 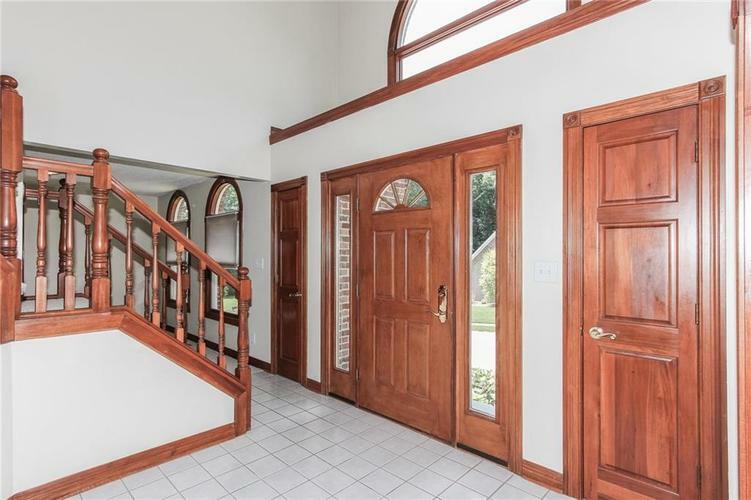 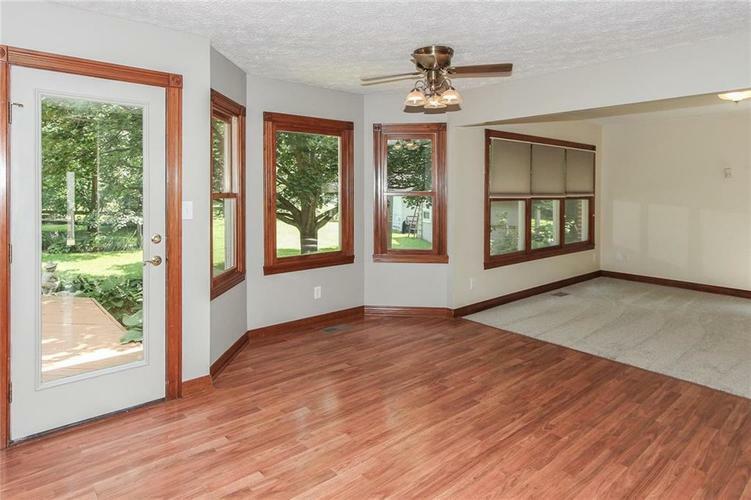 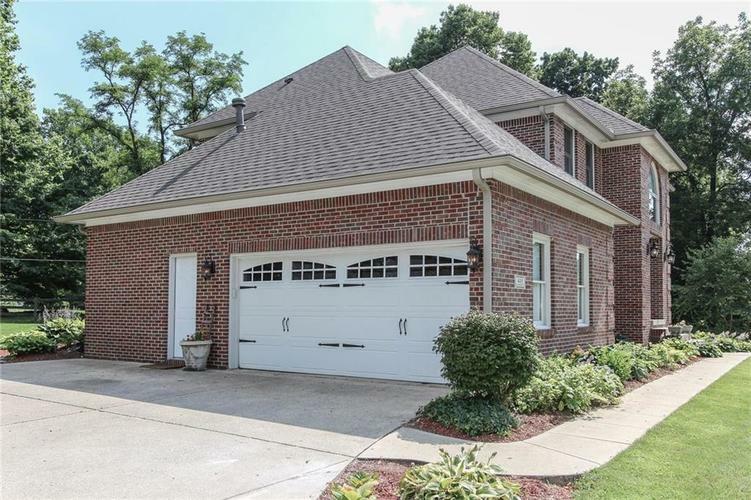 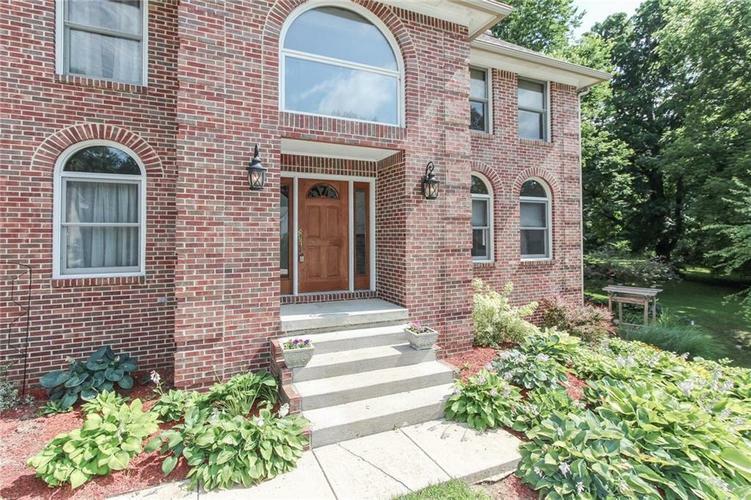 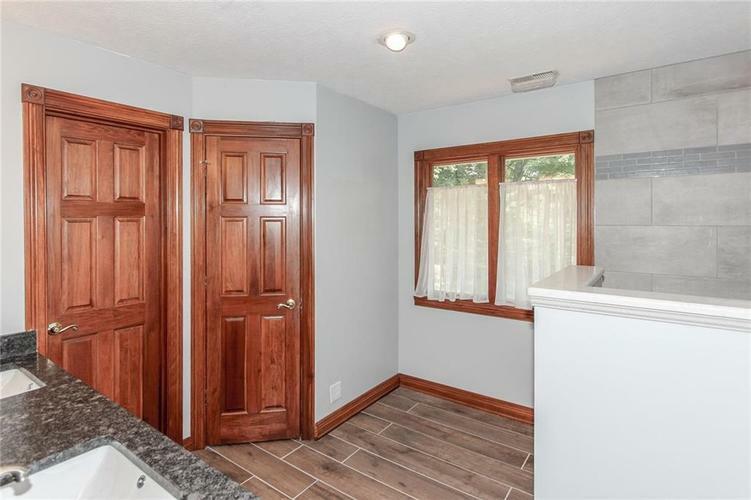 This custom home with hybrid open floorplan is move-in ready. 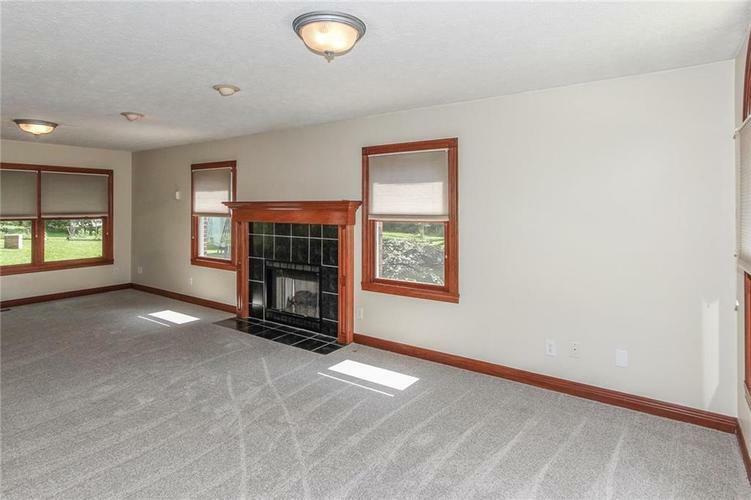 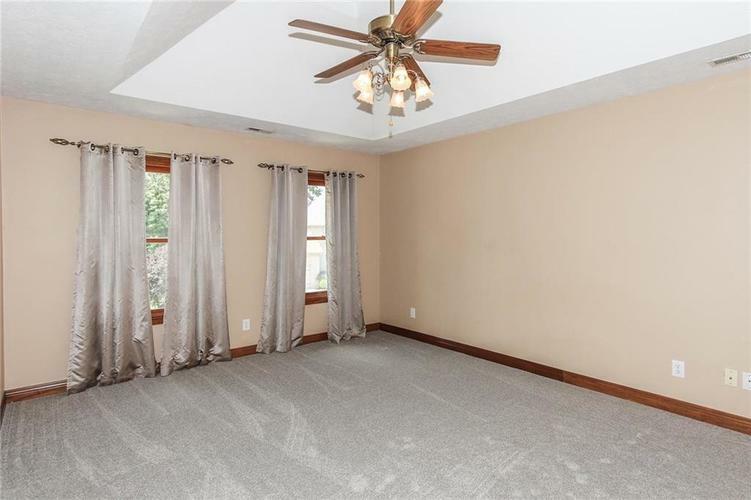 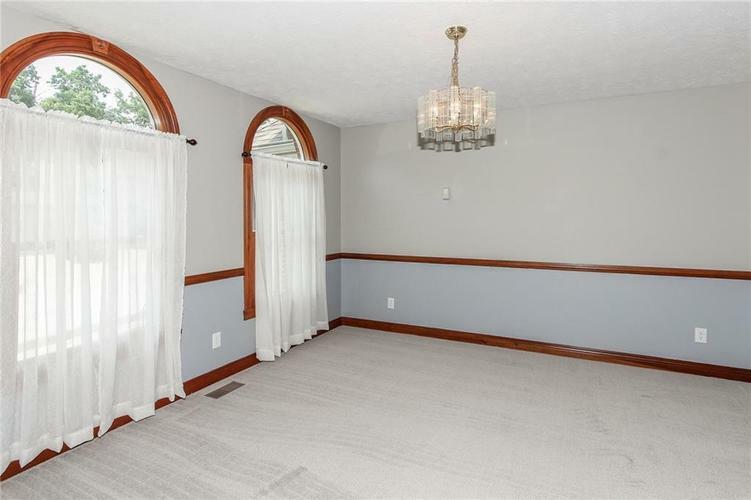 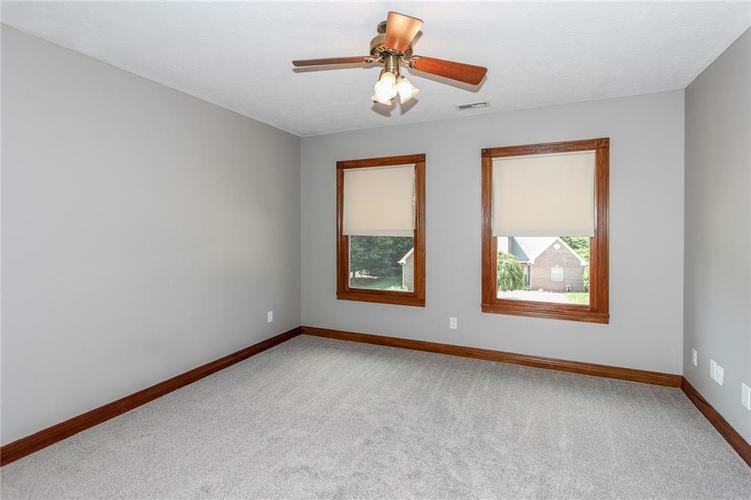 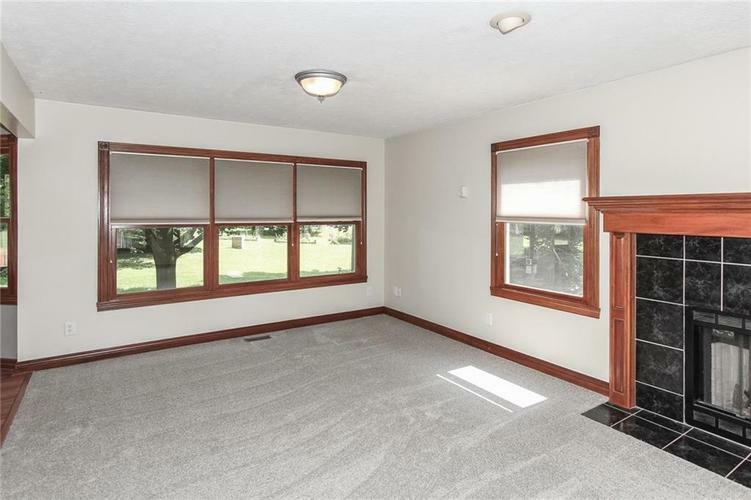 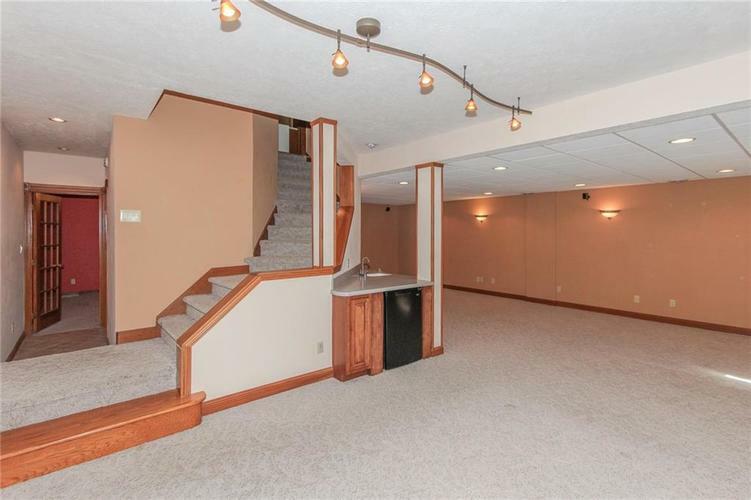 Four Bedrooms, 3 Full Baths, Two Half Baths. 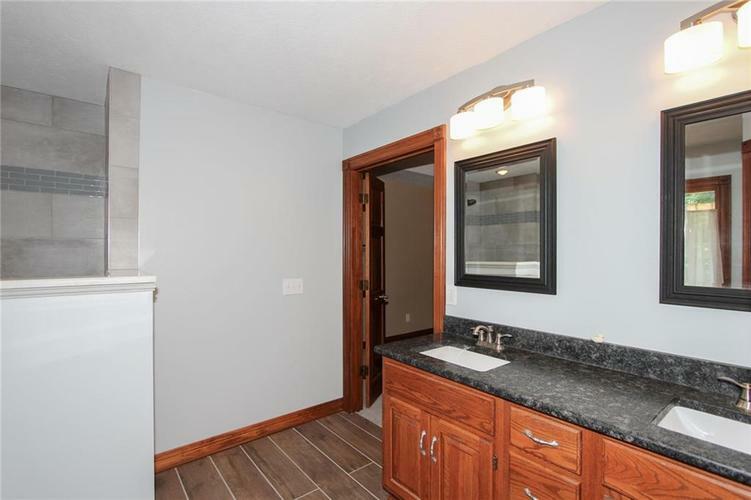 Master Bath newly renovated. 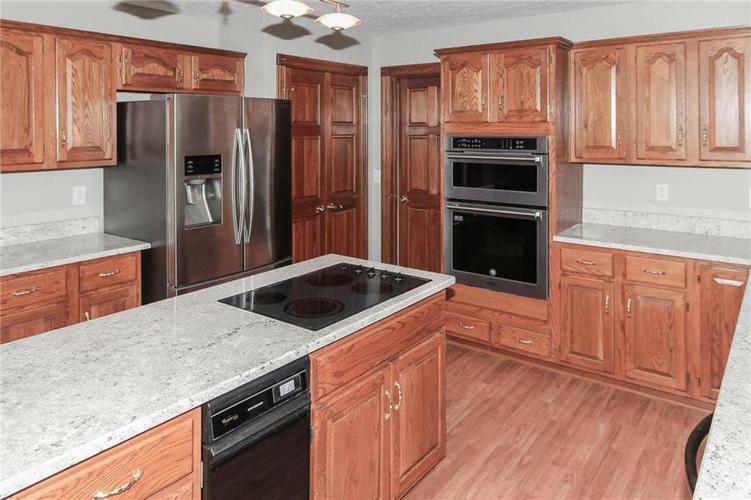 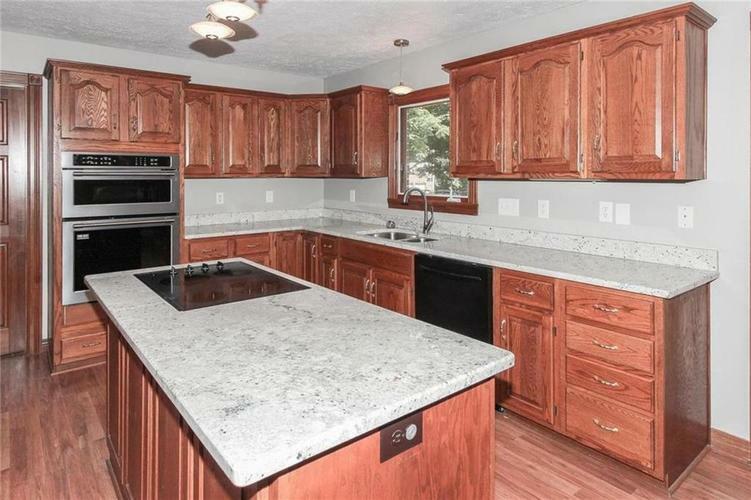 Freshly painted with neutral colors, new carpet, new granite countertops & never used new oven & microwave. 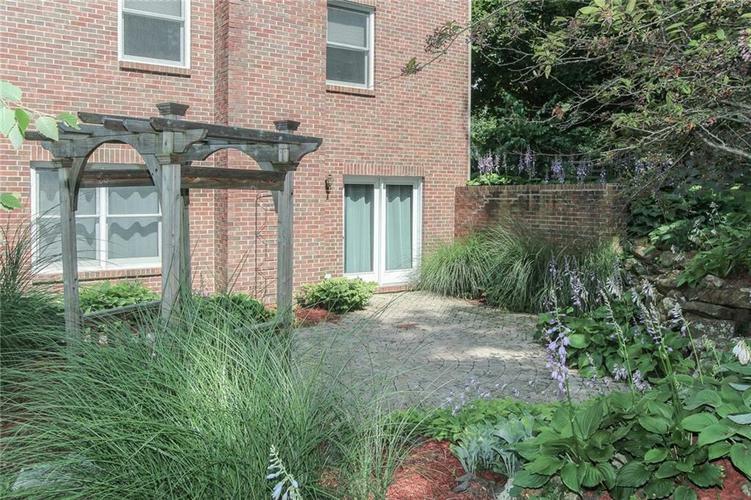 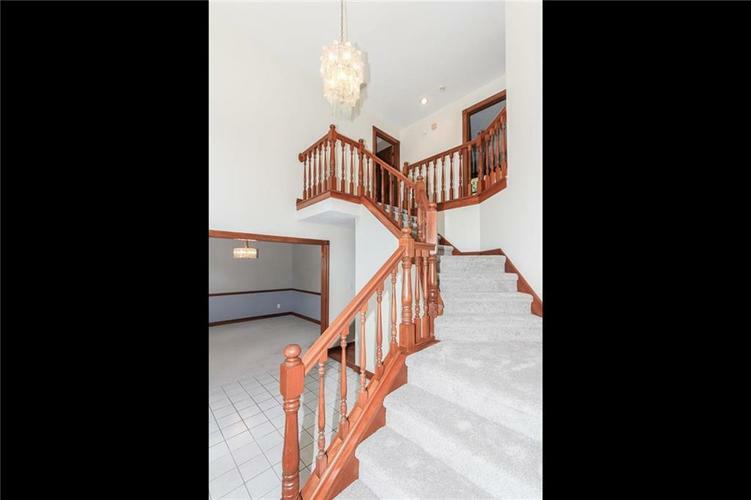 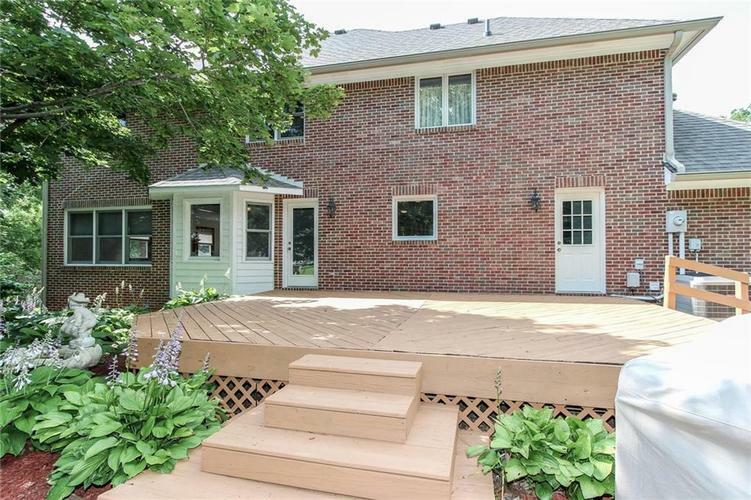 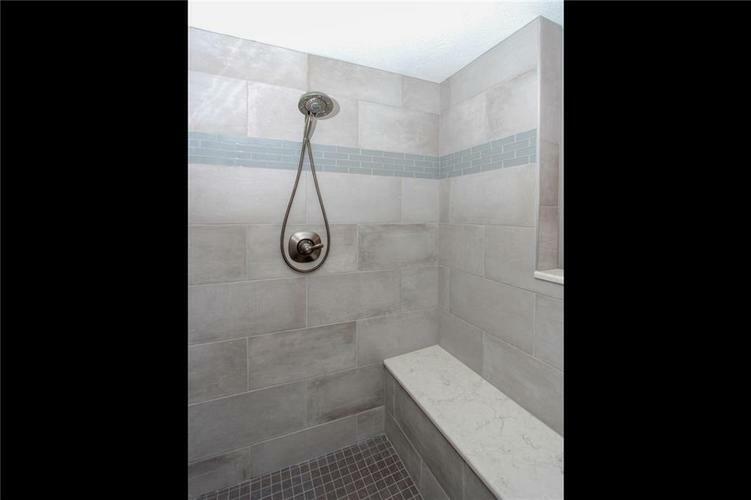 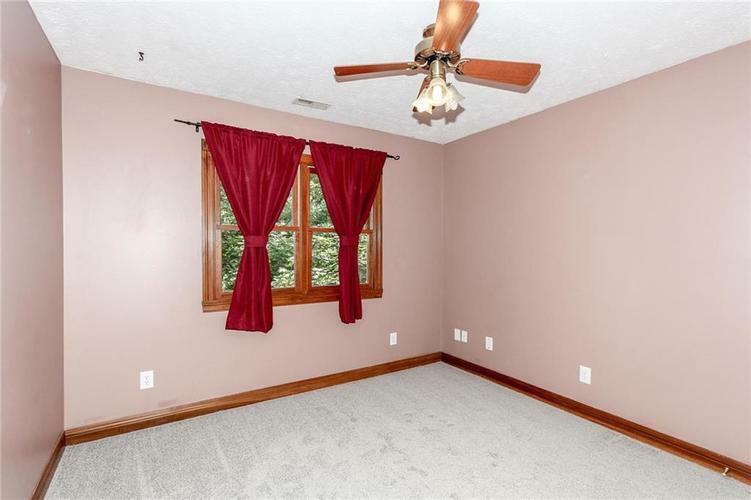 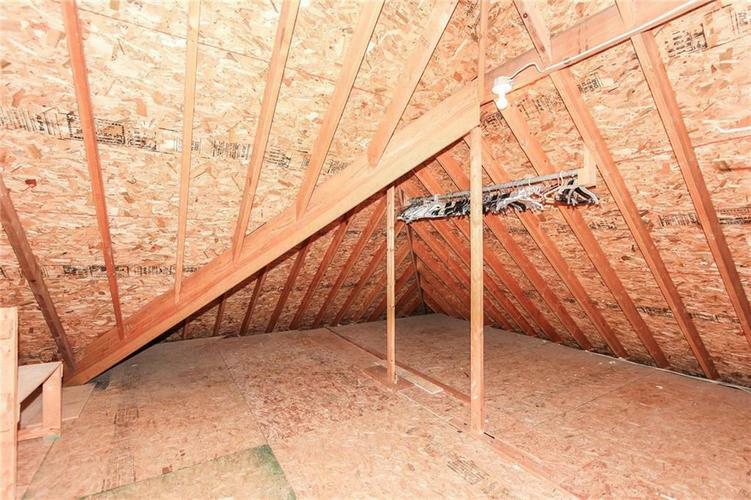 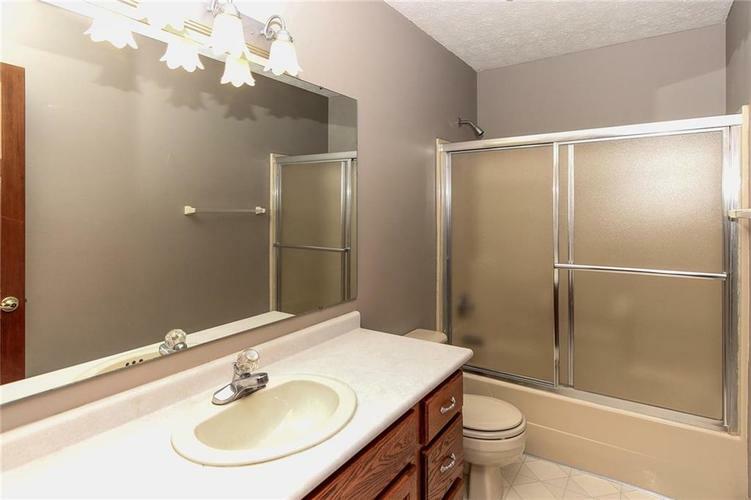 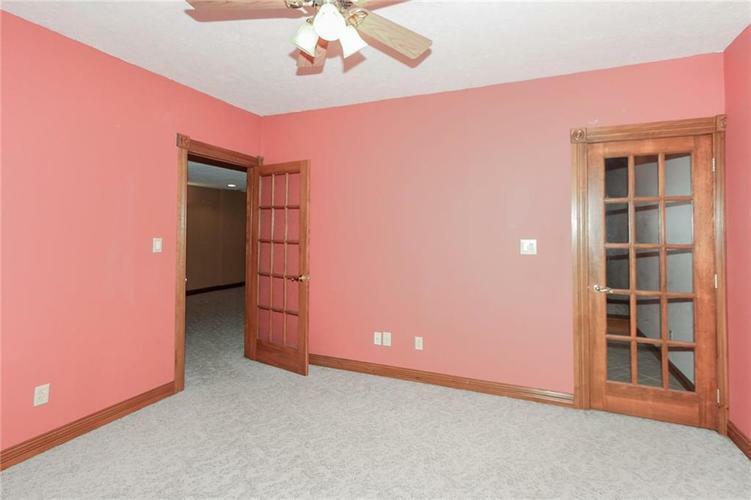 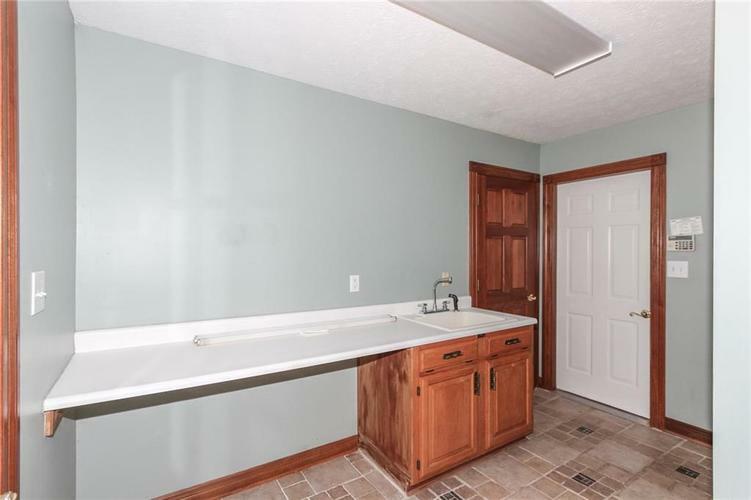 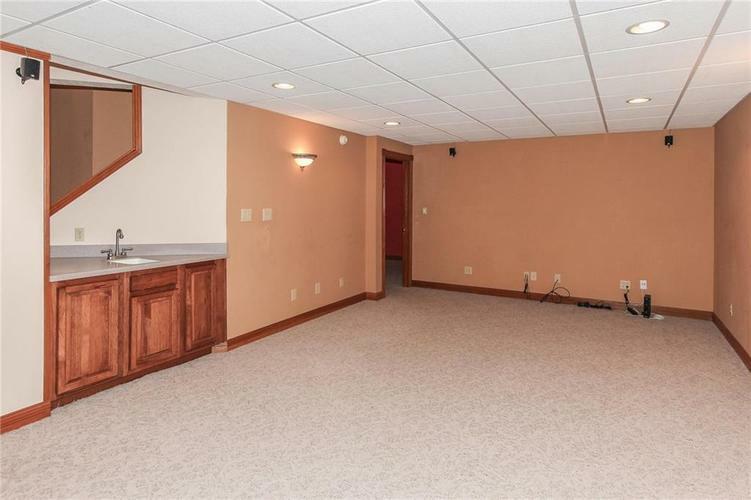 Full size Walk-Out Basement includes Large Family Room, Full Bath, Office Space & Craft Room. 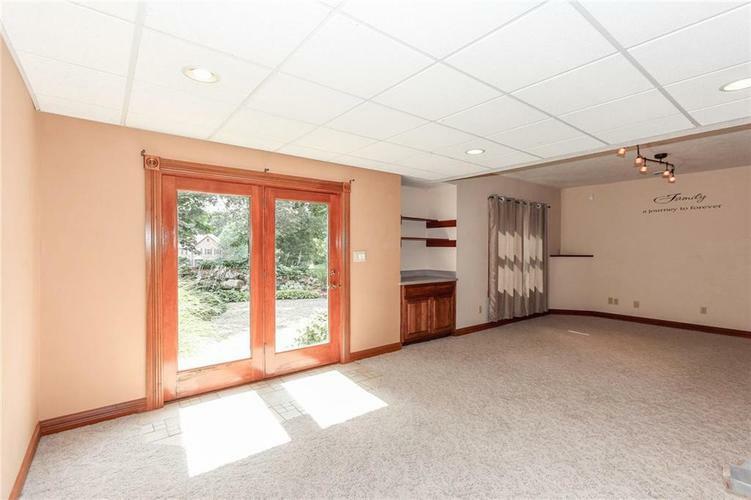 Spacious 2 Car Garage with work area. 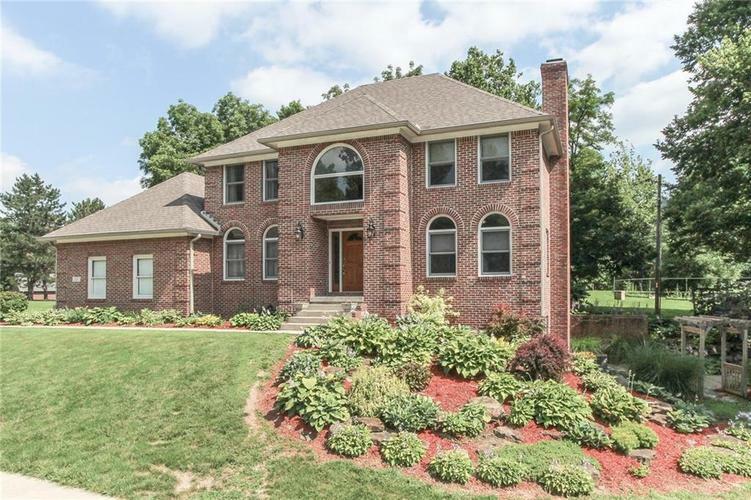 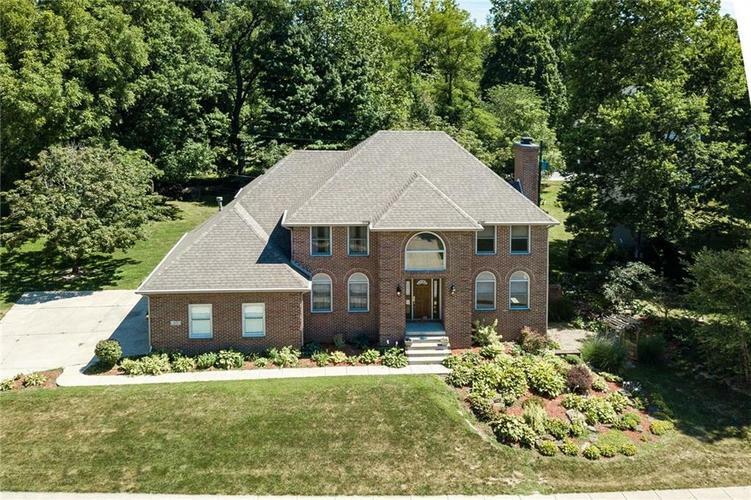 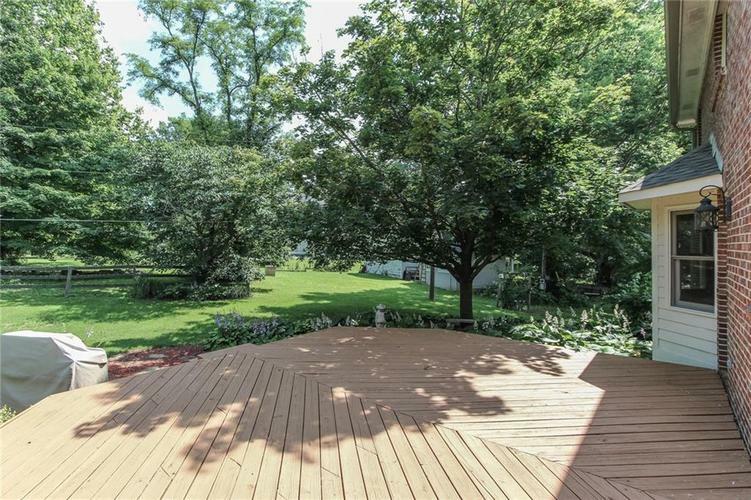 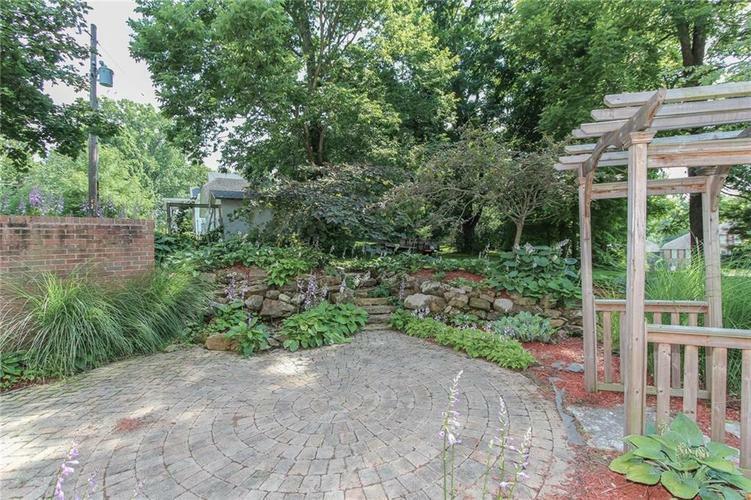 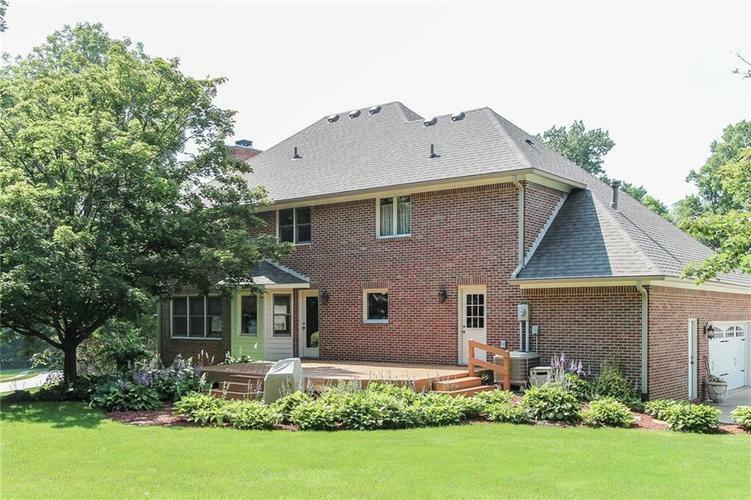 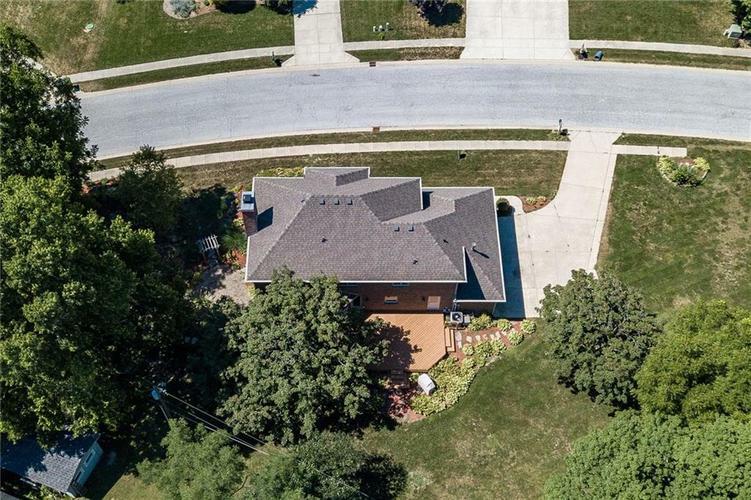 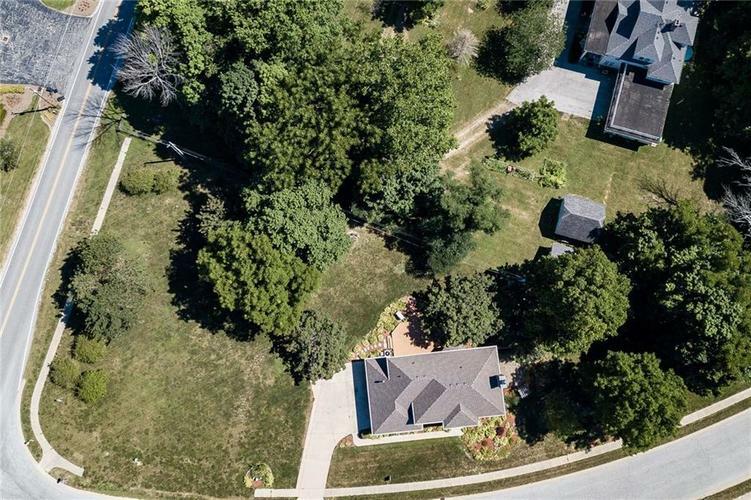 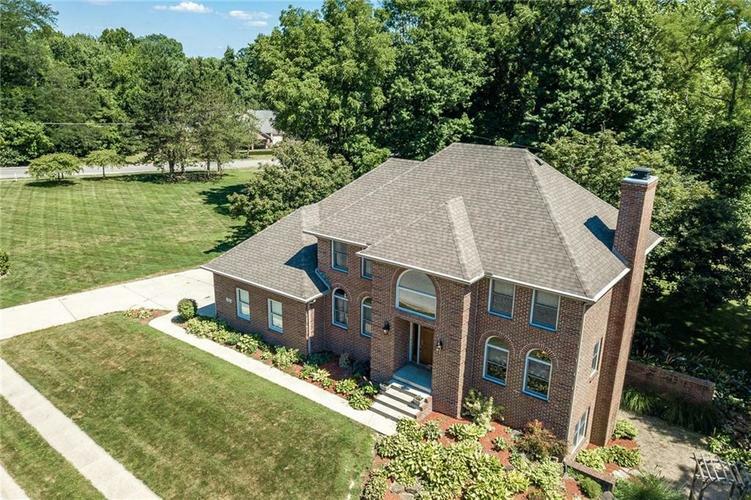 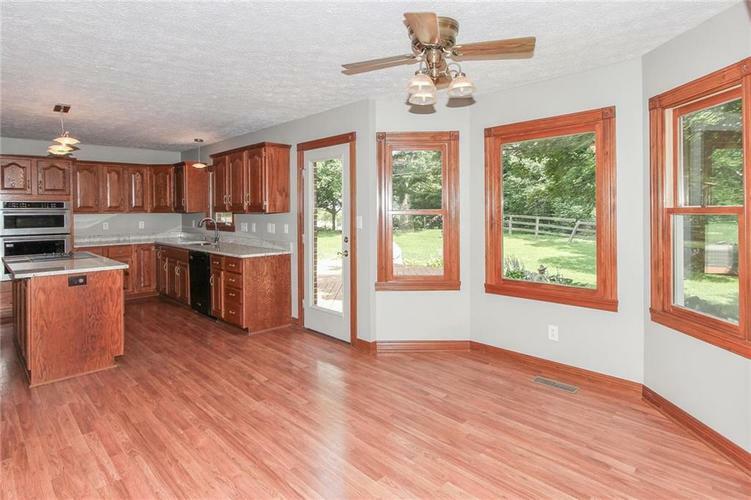 Home sits on .4 of an Acre with mature trees & beautiful landscaping. 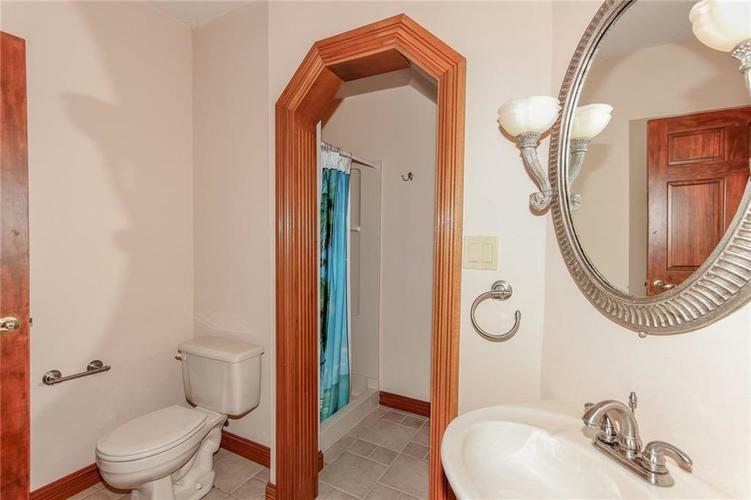 Note It has City Water & Sewer.